Home Movies Omar Shahid Hamid’s Novel ‘The Party Worker’ To Become A Netflix Series? Omar Shahid Hamid’s Novel ‘The Party Worker’ To Become A Netflix Series? Pakistan is yet to make its Netflix debut with an original series but it looks like the wait is finally going to be over. 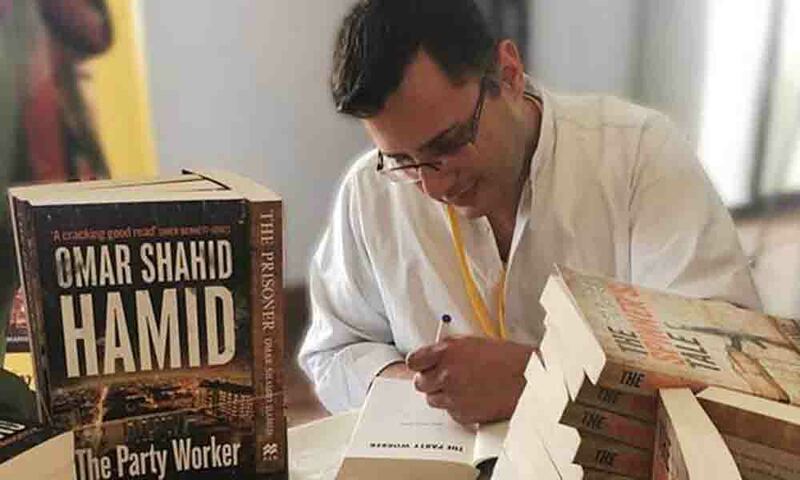 Pakistani novelist Omar Shahid Hamid has officially announced that his internationally acclaimed book ‘The Party Worker’ is soon going to be made into a film/series and he’s eyeing for Netflix! Taking to Twitter, the senior police officer confirmed the big news revealing that he has recently signed a deal for one of his bestselling novels. Omar Shahid also mentioned that if they don’t get Netflix approval, the series will then be aired on HUM TV. ‘The Party Worker’ takes us to the streets of Karachi exploring the other face of politics of Pakistan. Having served the Karachi Police for more than a decade now, Omar Shahid takes us to the shady places in the metropolis city of Karachi where crimes and corruption are common. Omar Shahid Hamid is a serving security expert and counterterrorism professional. He wrote books during his 5-year sabbatical as he was on the hit list of Taliban in 2011 after his father Malik Shahid Hamid was assassinated in Karachi. The 42-year old author has written two other bestselling novels including ‘The Prisoner’ and ‘The Spinner’s Tale’ and has been widely featured in major news outlet internationally.